Peter Rotsaert at Dundas Valley Denture Centre has been providing a full range of dentures, partials and implants for over 20 years. 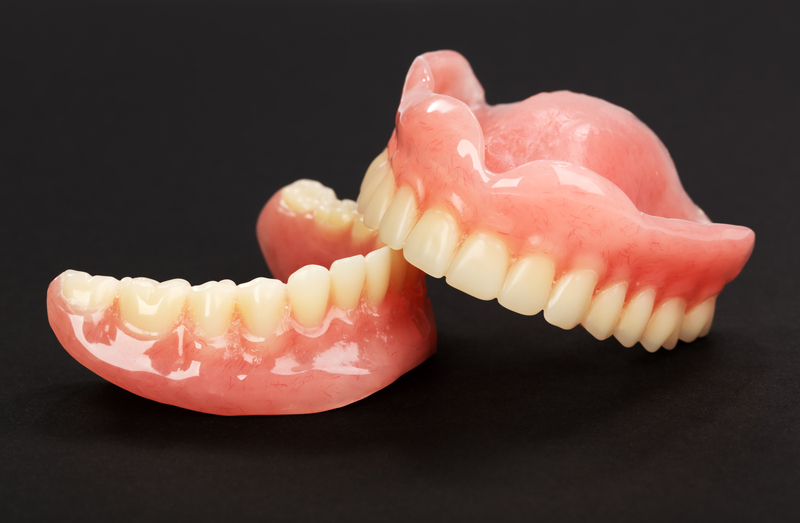 Our dentures are handcrafted locally by our team in Dundas. 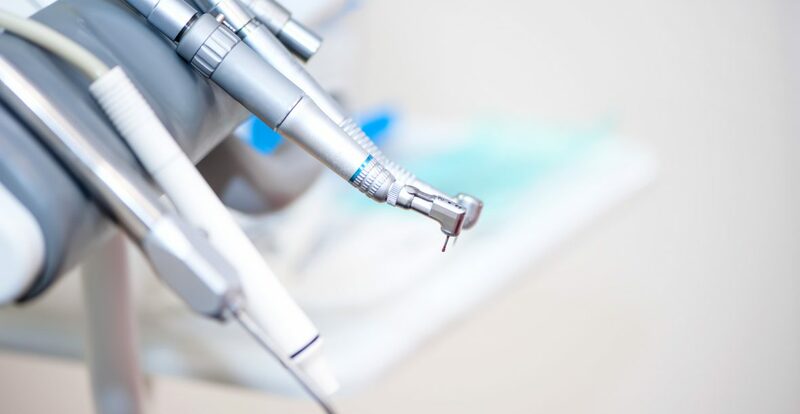 We use a combination of the newest materials and techniques with only the best time tested classics to give you natural looking dentures with a comfortable fit. Bring back your natural smile with the team at Dundas Valley Denture Centre. 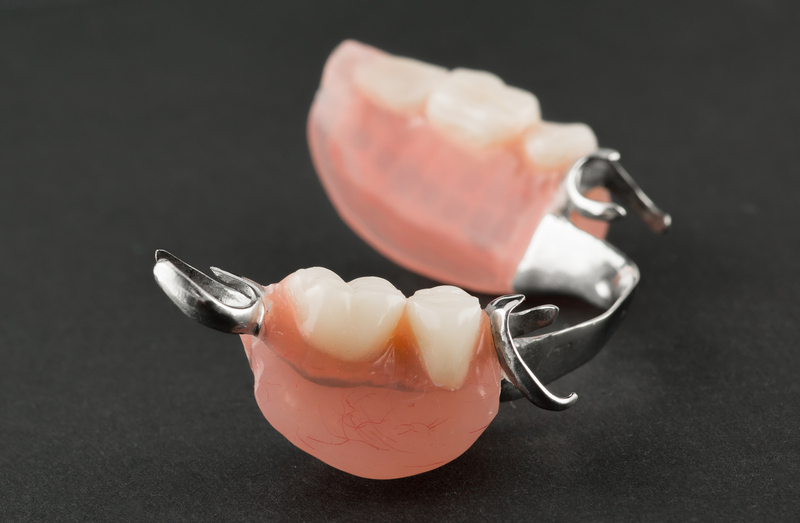 Located in Dundas we provide a wide range of services for patients who need or already wear dentures. It takes 17 muscles to smile, but only one Denturist. Read the rest of our story here.